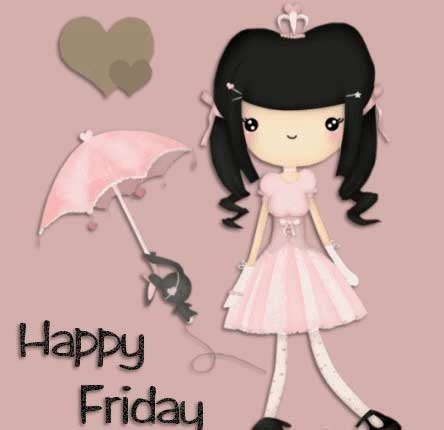 In this article you will find a great selection of cards and perfect images to celebrate the arrival of the beloved Friday and if your main idea is to share this joy with your friends these suggestions are perfect for sharing. 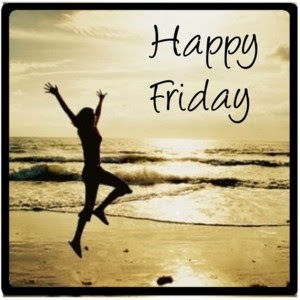 Analyzes each image and opt for the one that represents in the best way how you feel when Friday is coming. 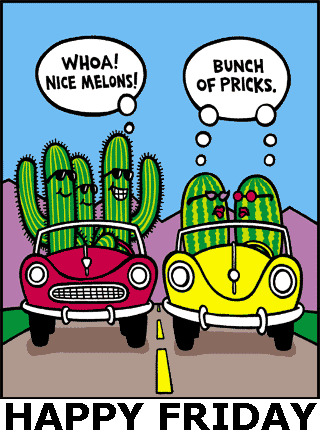 Happy Friday with a funny card. Happy Friday with a tender girl. 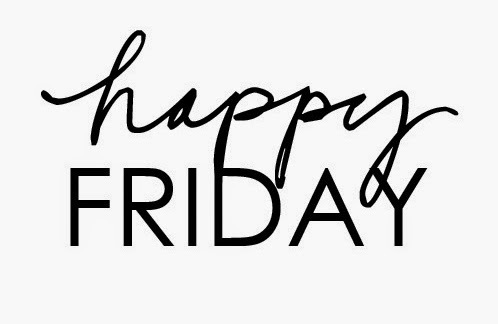 Happy Friday with black letters. 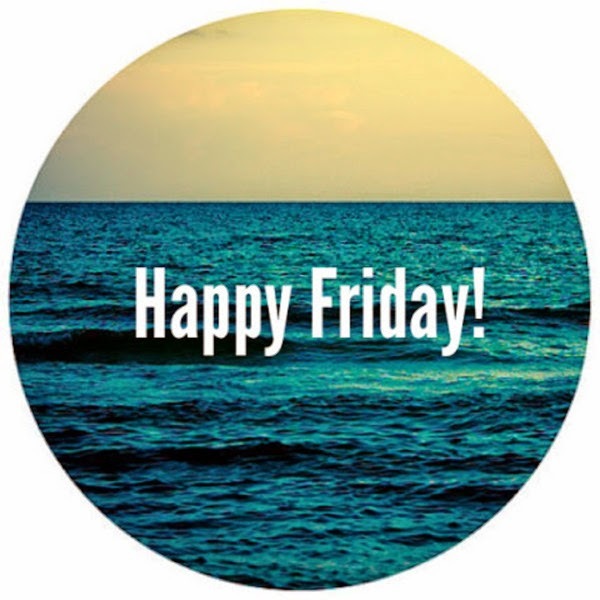 Happy Friday with the sea. 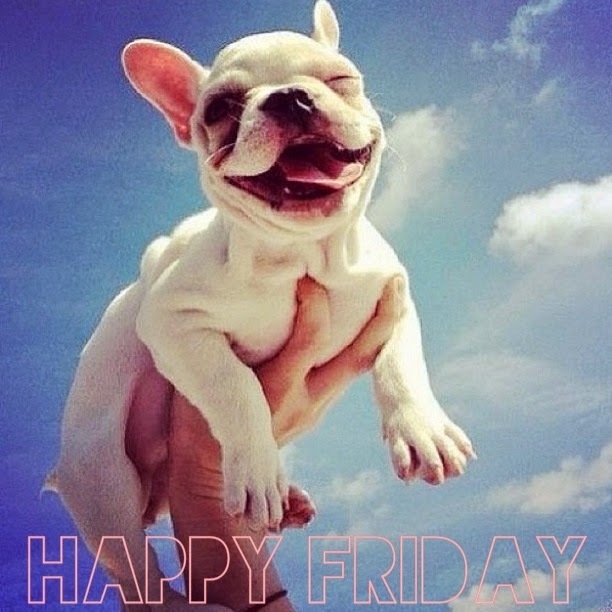 Happy Friday with a beautiful puppy smiling. 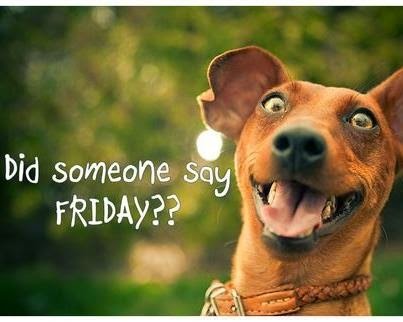 Happy Friday with a funny dog that asks: Did someone say Friday?? Happy Friday with a girl jumping at the beach. 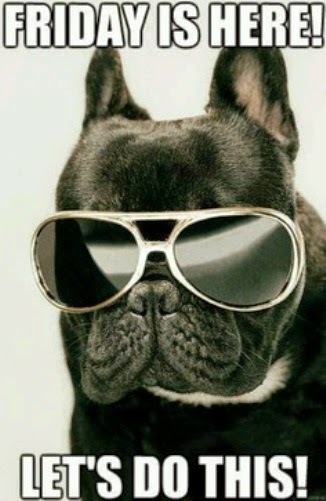 I hope you are ready for a great weekend! 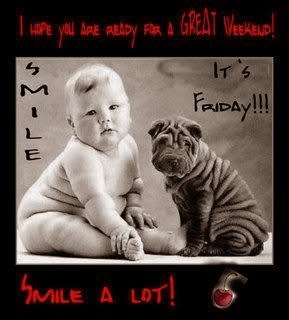 Smile it's Friday!!!. Smile a lot! 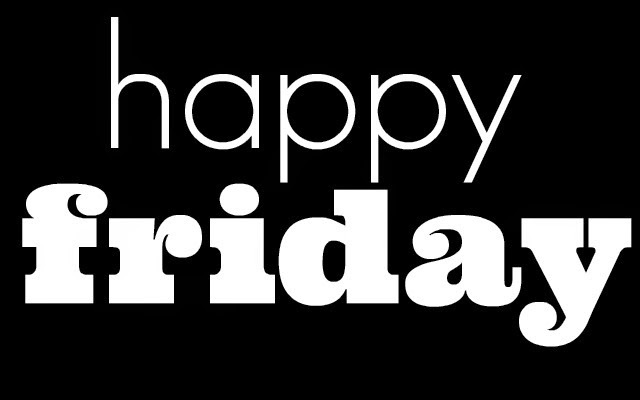 Happy Friday with white letters on a black background. 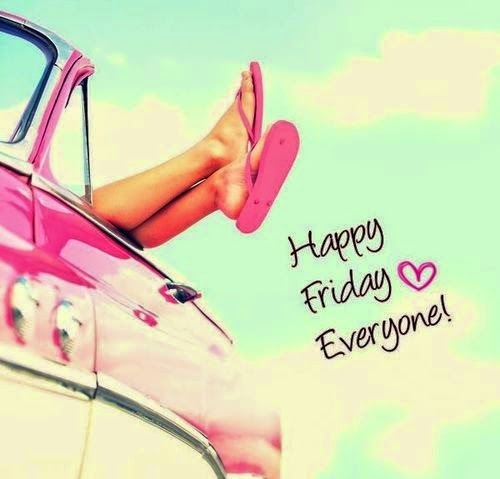 Friday is here! Let's do this!